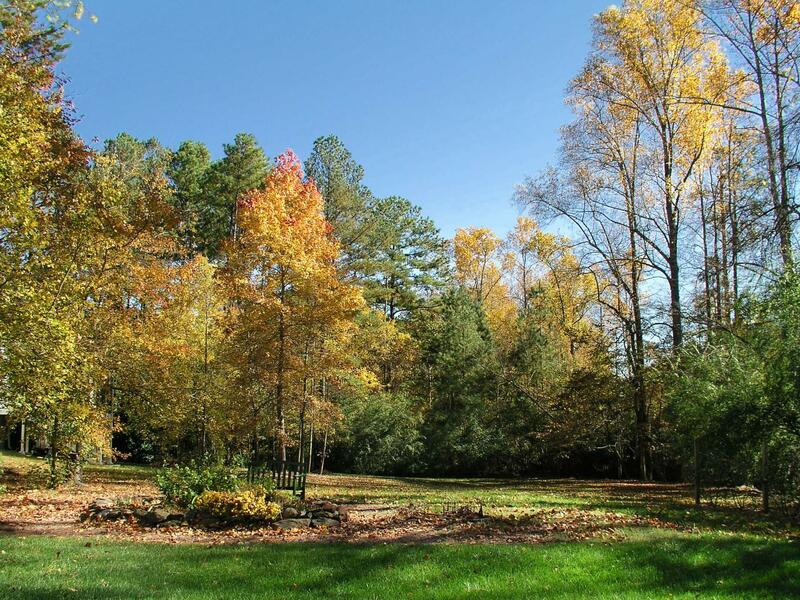 Tomorrow marks the first day of fall, the autumnal equinox. The day the sunshine starts to fade, and all the flowers start to die. The day the world begins to slide into the shadow of another cold, dark winter. Tonight, in my Northern hemisphere, I’ll say farewell to the summer of 2012. Rest in peace, beloved season. I’ll miss you. Most folks look at me like I have three heads when I tell them my favorite weather is ninety-five degrees and ninety-five percent humidity, under a clear, cerulean blue sky. What can I say? I like to sweat … and I like to feel alive. I’ve always loved hot, sunny summer weather, and I’ve always disliked being cold. Wait, that’s not quite right. I’ve always detested being cold. This entry was posted in imagination, inspiration, inspirational, language and tagged celtic music, country, farming, fire and ice by robert frost, folk music, ireland, oh danny boy, seasons on September 21, 2012 by RMBadmin. 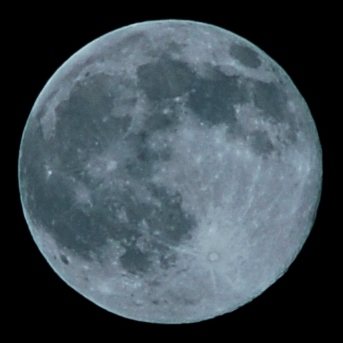 There was a full moon on August 1, 2012, and today, August 31, marks the second full moon of the month. Using the commonly accepted calendar definition of a Blue Moon, tonight’s moon will be the last Blue Moon for nearly three years, as the next one won’t happen until 2015. But if you side with the Farmers’ Almanac definition of a Blue Moon, the next one won’t happen until 2016. No matter which definition you ascribe to, Blue Moons happen because the lunar month, which is always about 29-1/2 days, don’t exactly match up with our Gregorian calendar months, which vary from 29 to 31 days. (I still have to count knuckles.) Confused? Here’s a brief explanation. In the English language, the earliest recorded uses of the term “blue moon” had religious connotations, but the 19th and early 20th century history of the term is a bit closer at hand. The four seasons–spring, summer, fall, and winter–divide the year into quarters, and each season usually has three full moons. Ancient cultures around the world have always named each of the full moons. Farmers’ lives are dictated by the passing of each successive season, and in North America, the farmers have names for every season’s full moons, too. But very little in a farmer’s life is ever easy. Because of the difference in length of the almost uniform lunar month and the varying lengths of our Gregorian calendar months, a fourth full moon creeps into one of the seasons, every once in a . . . while. These absurd, extra full moons threatened to disrupt the farmers’ meaningful “early-mid-late” naming convention, but by necessity, farmers are very resourceful folks. So any time a season had four full moons, the THIRD one was called a Blue Moon, so the last full moon of that season could continue to be called the Late Moon. In the 19th and early 20th centuries, the Maine Farmers’ Almanac always listed blue moon dates for farmers. Don’t worry, this is a much shorter explanation. In 1946, in an article he wrote for Sky and Telescope magazine, James Pruett misinterpreted the 1937 Maine Farmers’ Almanac, which described years with blue moons as having “… eleven months with one full moon each and one with two.” Pruett wrote that he interpreted this to mean the second full moon in any given month was a Blue Moon. This “non-traditional” definition became widely adopted when it was broadcast on a popular radio program in 1980. Don’t believe everything you read on the Internet, either. By the way, a Blue Moon isn’t really blue. Today, the phrase “Once in a Blue Moon” is taken to relate to absurdities, impossibilities, and events that only occur on rare occasions. and give him a wink." I will never be able to look up at the moon again–whether it be an Egg Moon, a Harvest Moon, a Lenten Moon, or a Blue Moon like tonight’s–and not give Neil a thought, a thanks, and a wink. This entry was posted in imagination, inspiration, language, lost traditions and tagged blue moon, country, farmer, farmers' almanac, farming, full moon, outdoors, science, seasons, traditions on August 31, 2012 by RMBadmin. 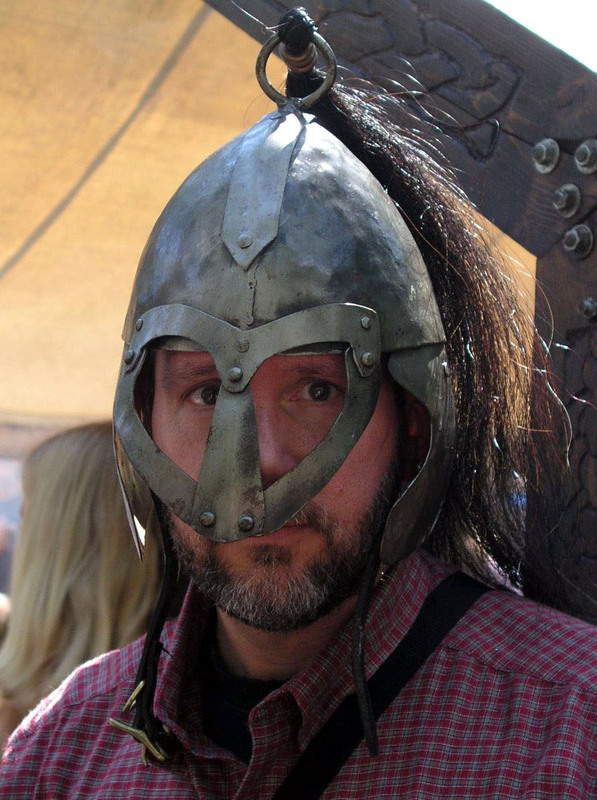 During our time in Georgia, my family would always look forward to October and the Stone Mountain Highland Games near Atlanta. 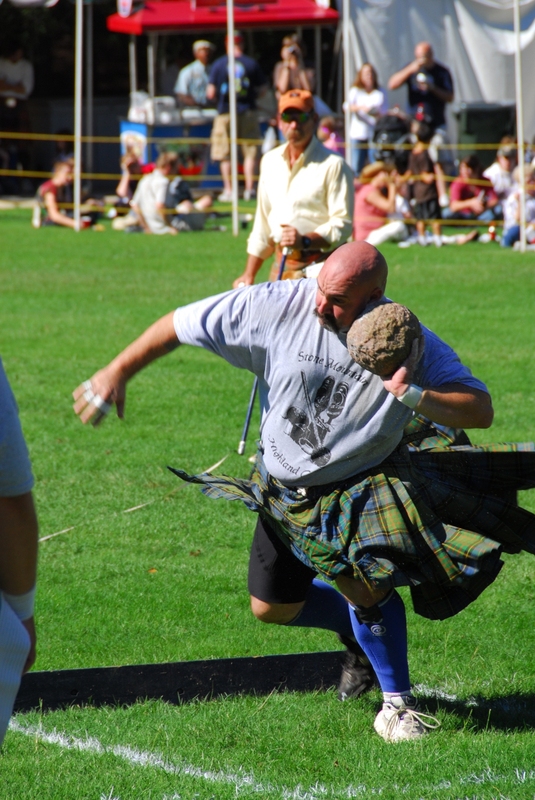 We would watch the highland athletic games and dance competitions, falconry and sheepdog herding demonstrations, and pipe and drum bands competing from all around the country. 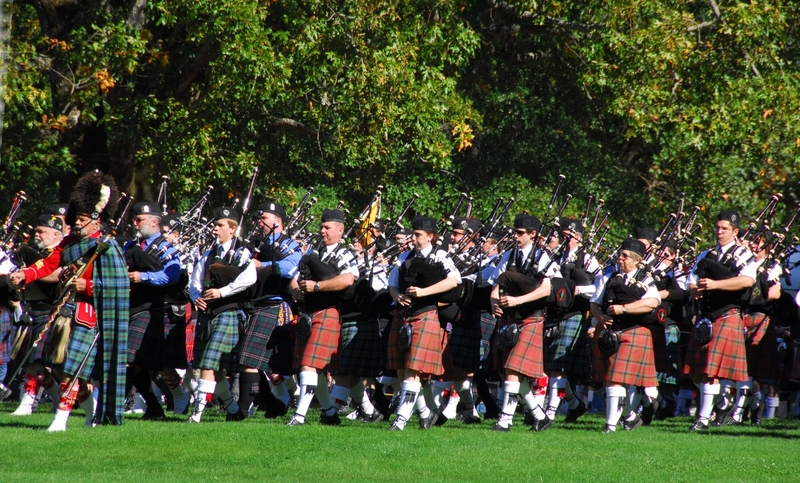 At least once in your life–on a grassy field in the middle of a beautiful evergreen forest–I hope you get to hear Amazing Grace and Scotland the Brave played by a massed band of hundreds of bagpipers and drummers. The drones will give you goosebumps, and the chanters will bring a tear to your eye, they will. Deep into the woods, past all the colorful clan tents displaying their crests and tartans, we were always drawn to the music stages. With a canopy of blue sky and pine boughs overhead, and a nip in the October air, Celtic music rang from the likes of Clandestine, Alasdair Fraser and Natalie Haas . . . and from Alex Beaton. The people of Scotland and Ireland share a common Celtic ancestry, and they share a common musical heritage. Born to a Scottish father and an Irish mother, Alex Beaton is a guitar-playing folksinger and storyteller who has been entertaining audiences all around the world for over forty years. I’ve had the pleasure to listen to Alex perform live at the Stone Mountain Highland Games, and to shake his hand and tell him how much I enjoyed his music on several occasions. I listen to one of Alex’s many CDs almost every day, so I still feel a connection with this gregarious Scot. About a year ago, it was with great sadness that I learned Alex had fallen at his home near Nashville, and suffered a severe spinal cord injury. After a long stay at the Shepherd Spinal Center in Atlanta and more rehab work near Augusta, I understand that Alex has returned to his home and is even doing some traveling, although he’s still confined to a wheelchair and working hard to regain more and more movement. If you feel moved to send Alex a card or note, a few dollars to help with his mounting medical expenses, or drop by his website and buy a CD or two, I know he and his family will deeply appreciate your kindness. Do you have a favorite Scottish or Irish folk musician or favorite tune? If I had to pick, mine might be Alex Beaton’s rendition of Maggie. I’d love to hear about your favorites, too. And if you happen to drop Alex a card or a note, please give him my best wishes for a swift return to the stage. I, along with all of his many fans, miss him most dearly. 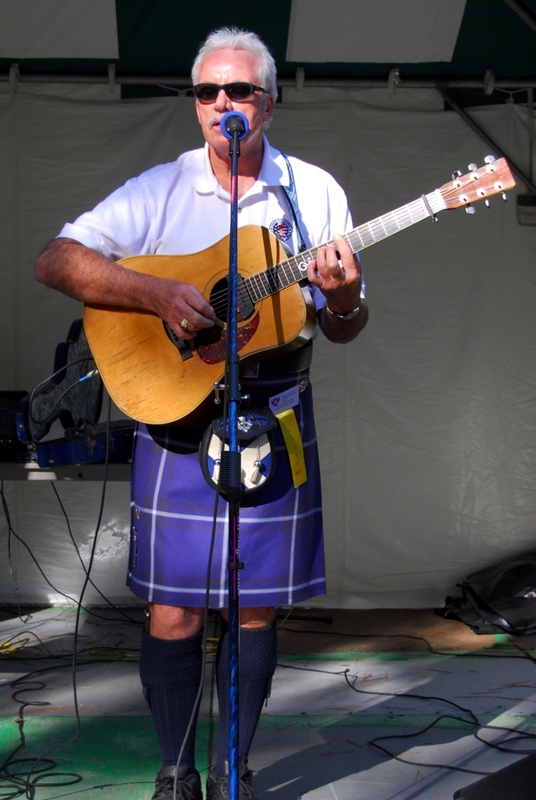 This entry was posted in inspiration, inspirational, language, lost traditions and tagged alex beaton, celtic music, folk music, highland games, ireland, scotland, stone mountain highland games on August 24, 2012 by RMBadmin.